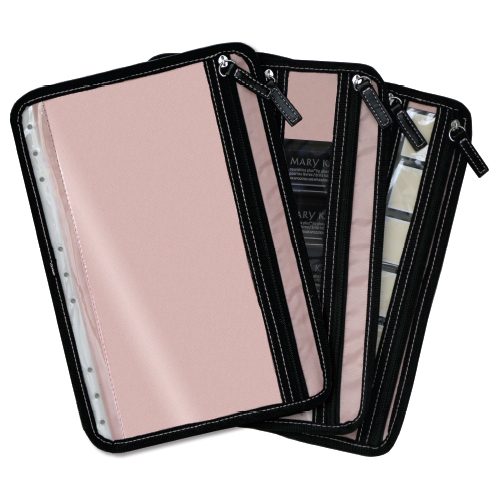 Purchase a set of six Mary Kay Sample Carrier Pages to replace original pages. Make your carrier even more versatile by preparing sample pages to quickly swap out. Each set comes with six double-sided pages. Sample Carrier Pages have a 30-day 100% satisfaction guarantee and one-year manufacturer's warranty on defects. Page size: 7 1/2" x 10 3/8"